Audiobook Jungle readers can get The Device or any other audiobook for free with a new Audible account. 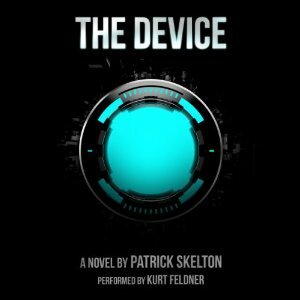 Click the image to download the audiobook. 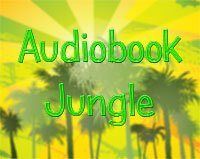 Audiobook Jungle readers can get The Host audiobook for free when signing up for a new Audible account. Click on this image to sign up and get your free copy! 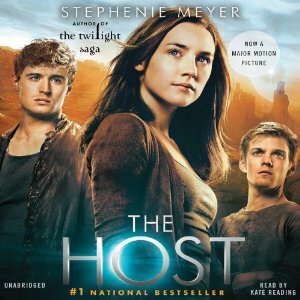 There’s no doubt – The Host is superior to the Twilight Series, probably given it is designed for adults, rather than teens, and I fall in that first category. 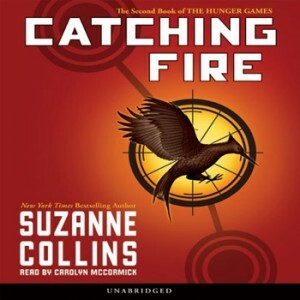 Audiobook Jungle readers can get the Catching Fire audiobook for free when signing up for a new Audible account. Click on this image to sign up and get your free copy! Audiobook Jungle readers can get The Rithmatist audiobook for free when signing up for a new Audible account. Click on this image to sign up and get your free copy! 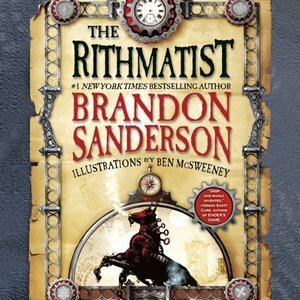 Brandon Sanderson is really one of the best fantasy authors. So far, each and every one of his books that I’ve read was astounding in so many ways and The Rithmatist was no exception. When I read the blurb of this book I didn’t entirely get it to be honest. I got the book anyway simply because it’s Sanderson after all, and I don’t regret my decision whatsoever. 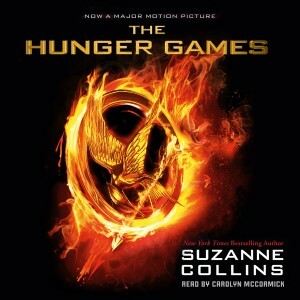 Audiobook Jungle readers can get The Hunger Games audiobook for free when signing up for a new Audible account. Click on this image to sign up and get your free copy! Amazing, I’m really unsure where to start! The Hunger Games is the first in the trilogy of audiobooks by author Suzanne Collins and managed to leave me holding my breath on more than one occasion. This wasn’t the simplest review to write since probably the entire world population has already read the book. I’ve kept this audiobook in my to-read list for quite a while and have even given it out to a couple of friends yet never listened to it personally. I’m leary of the hype associated with audiobooks such as this trilogy. I feel like I’m going to be disappointed whenever everyone informs me how wonderful and intense it is and that I assume I’ll like it. 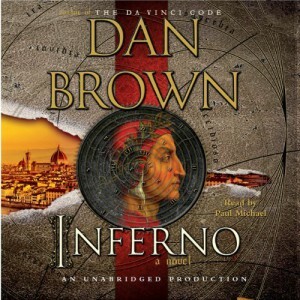 Audiobook Jungle readers can get the Inferno audiobook for free when signing up for a new Audible account. Click on this image to sign up and get your free copy!